Mersive Technologies, which specializes in wireless content sharing and collaboration solutions, announced that it has bolstered its leadership ranks by promoting Rick Emery to chief revenue officer (CRO) and adding Martin Payne and Dan Hudspeth as chief marketing officer (CMO) and chief financial officer (CFO), respectively. The three executives bring key experience needed in scaling private-equity backed technology companies experiencing high growth and international expansion. As CMO, Payne oversees Mersive’s brand awareness, lead generation, and product marketing efforts working hand-in-hand with Emery in driving revenue growth in predictable and profitable fashion. 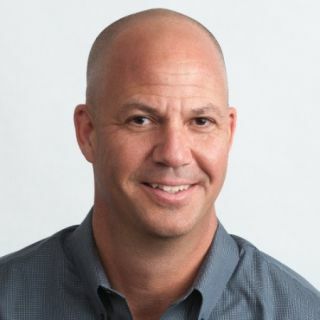 He joins the company from GutCheck, another successful privately backed technology company in the Denver area, where he was COO leading go-to-market and product-related functions.